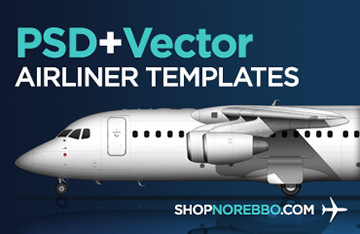 Creating airliner templates isn’t easy – especially when it comes to getting all the little details correct. 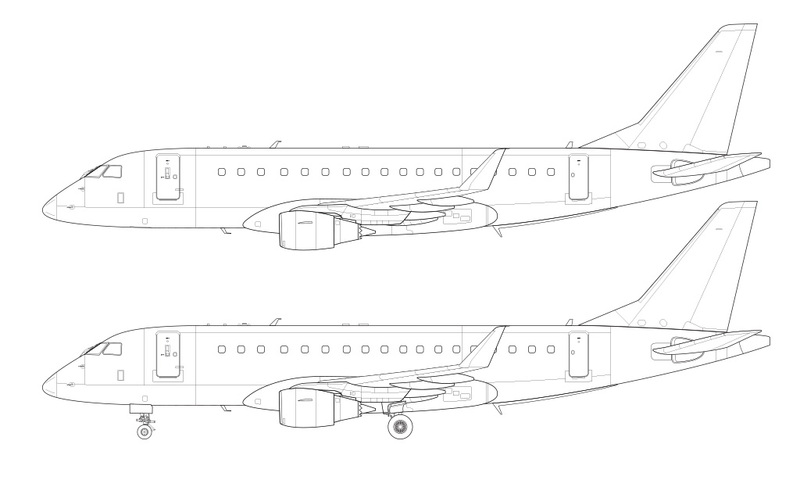 It was only a few days ago that I posted my completed set of ERJ-175 illustrations, and like always, it felt really good to have that project wrapped up and posted to this blog. It was especially true in this particular case because I had been needing (very badly) a version of this with the United Express livery for several weeks now. Having a finished template from which to work from was a huge relief and I wasted no time in getting to work on it. But then…disaster. 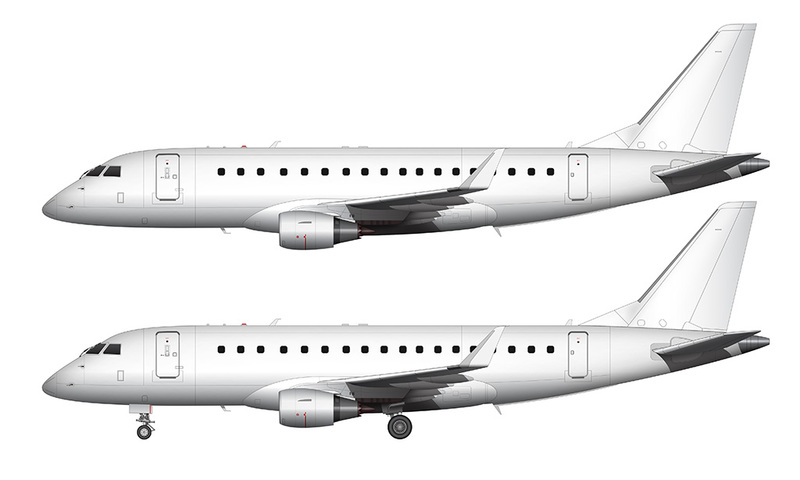 Well, that’s a bit of an exaggeration (lol) but at least it felt that way when I discovered that there are actually two versions of winglets available on the ERJ-175, and the United Express planes have the one I didn’t know about (and didn’t include on my original template). Dang it! Just when I thought I was done, I had to go back to the drawing board and create another version of the wing with this new winglet. That might not seem like that big of a deal, but it required a major structural change to my original illustrations. This particular winglet is a completely different shape than the other one, which affected the structure of the wing slightly – so there were a lot of things I had to rebuild and/or adjust in order to get it to fit correctly. Considering that I just went though the “ahhh, it’s finally done!” phase of this template, you can probably understand how irritating it was to have to go back and reconstruct a major portion of it. As much as it sounds like I’m complaining, the truth is that I’m glad that I took the time to create another version with this new style winglet. It only makes my airliner template collection more complete. And hey – I learned something new about the ERJ-175! 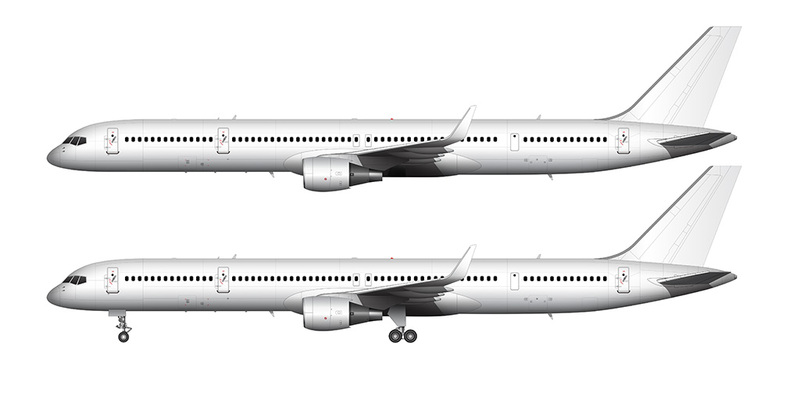 These larger winglets make this particular airplane look very different from certain views – especially front and rear. 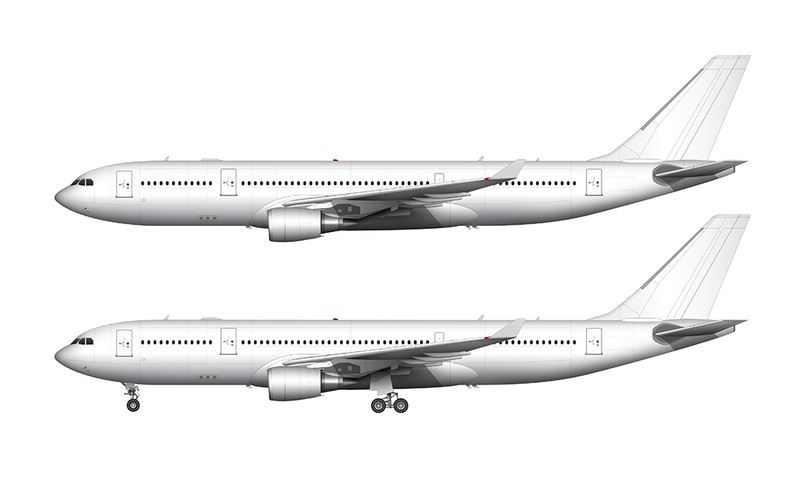 They are wider and less angled than the original winglets, and that shallow angle helps to extend the overall wingspan a bit and make the airplane look larger than it really is. On top of that, Embraer claims a 6% increase in fuel efficiency over the original versions. Better looks + better economy seems like a winner to me. 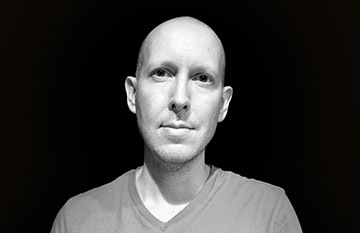 Hi Chris – I have most of those aircraft already, but everything else on the list that isn’t done will be done eventually. It will take some time though so I appreciate your patience!